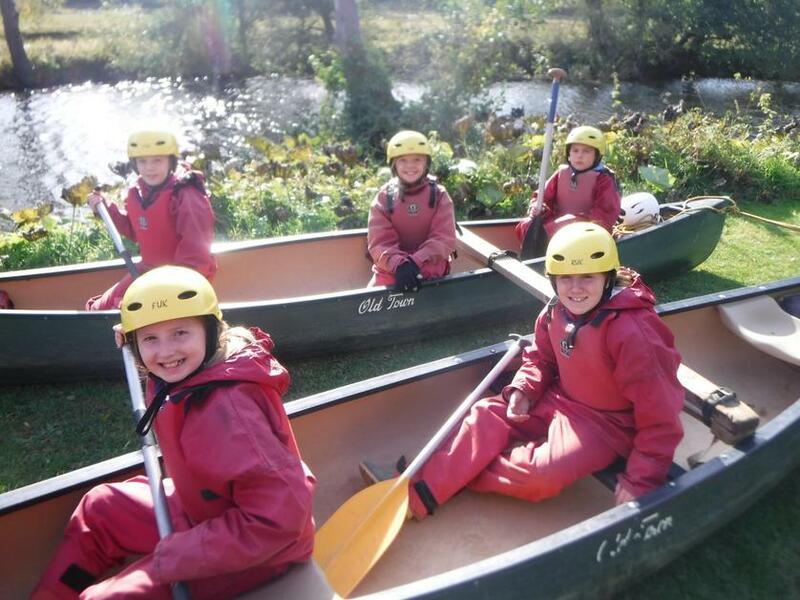 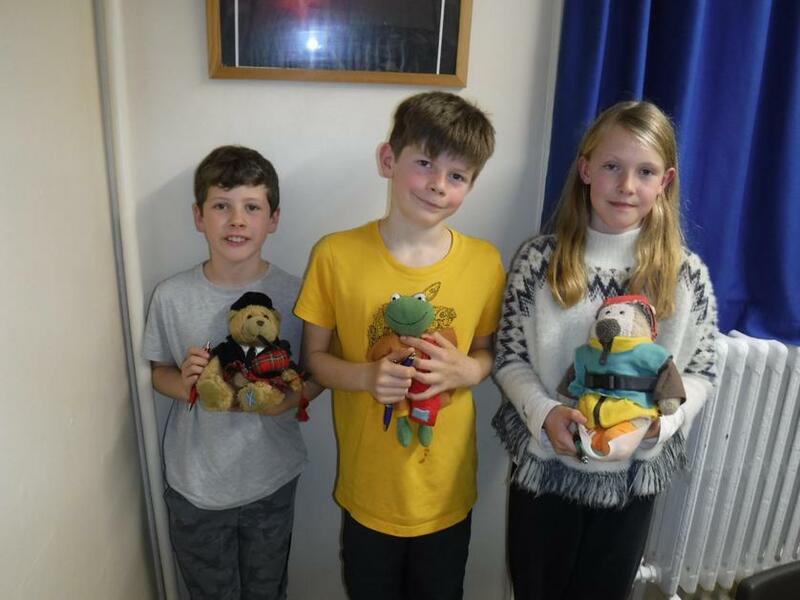 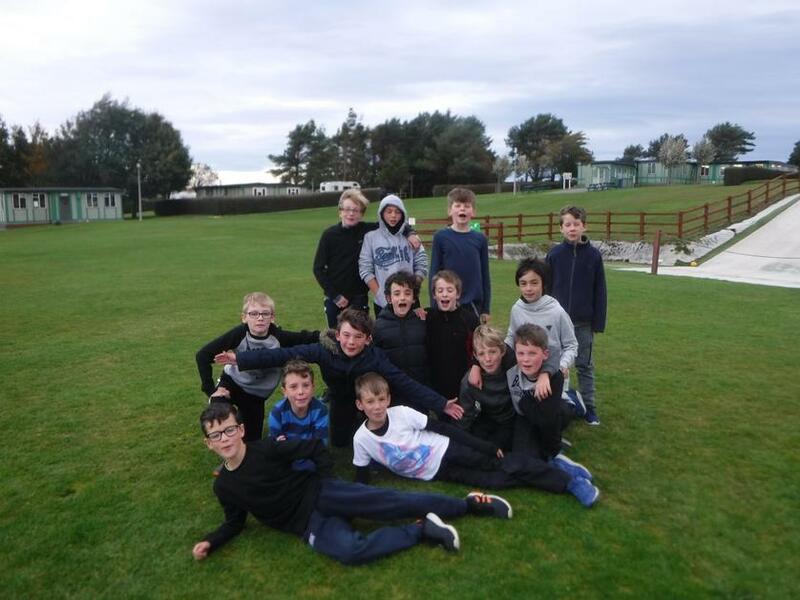 On Monday 8th October 2018, Year 6 were waved off to our week- long residential to East Barnby. 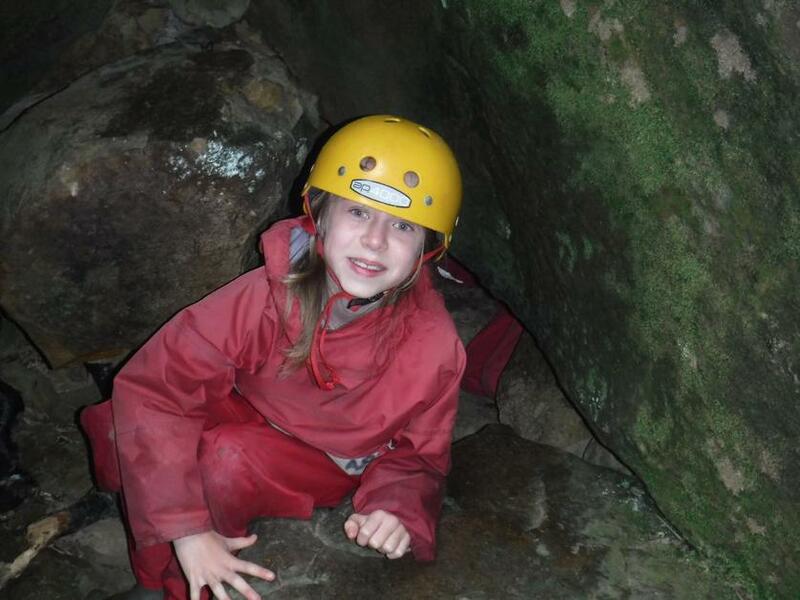 The trip was a huge success and the children absolutely loved it from start to finish. 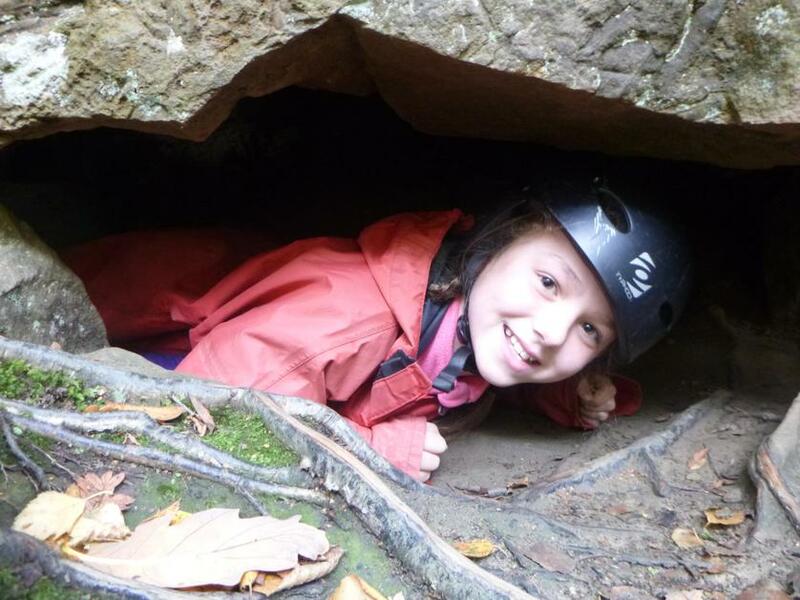 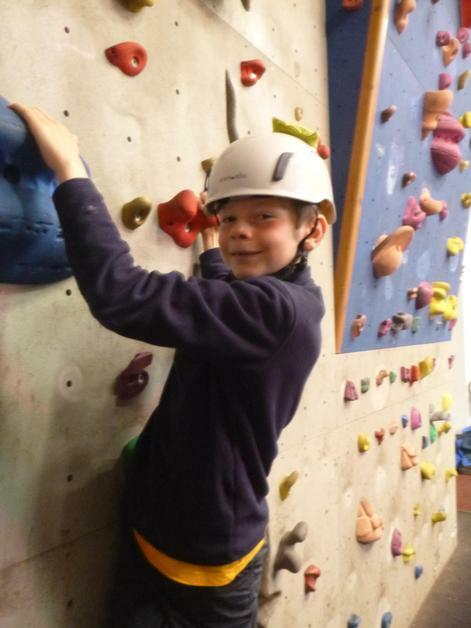 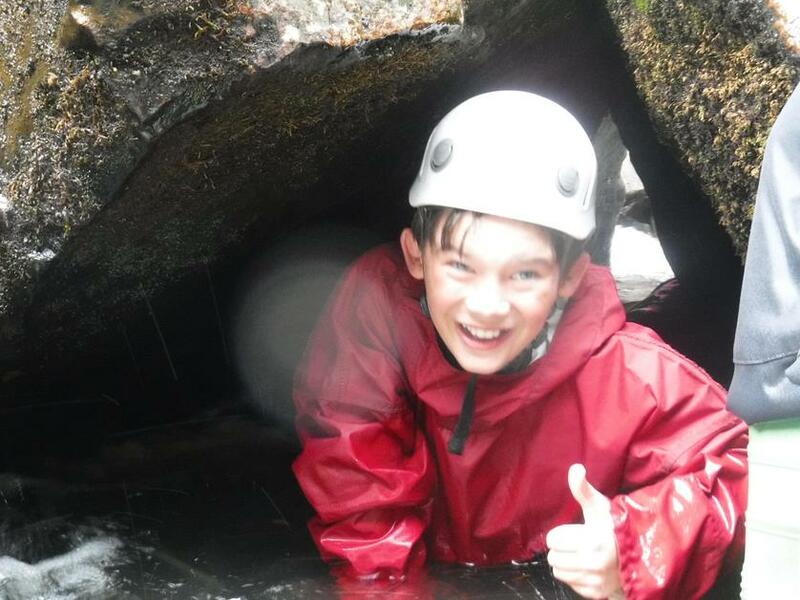 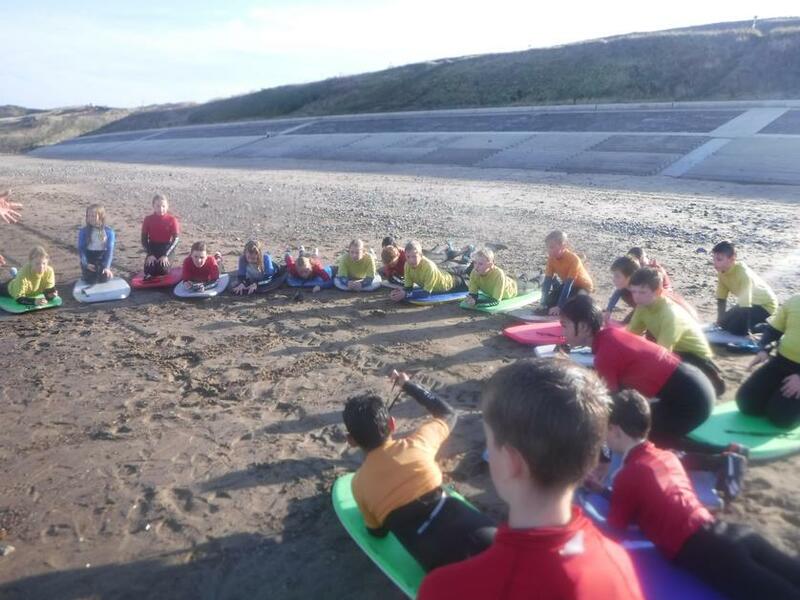 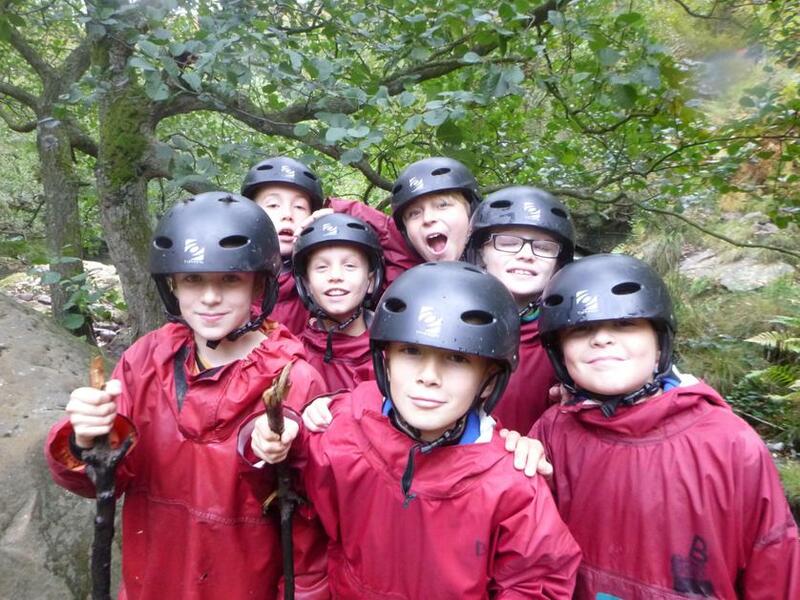 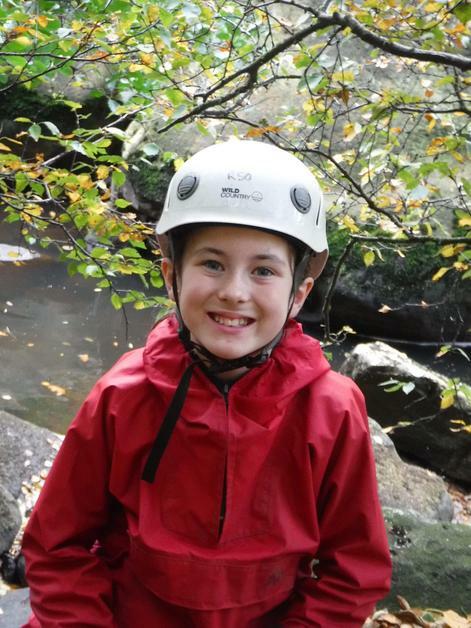 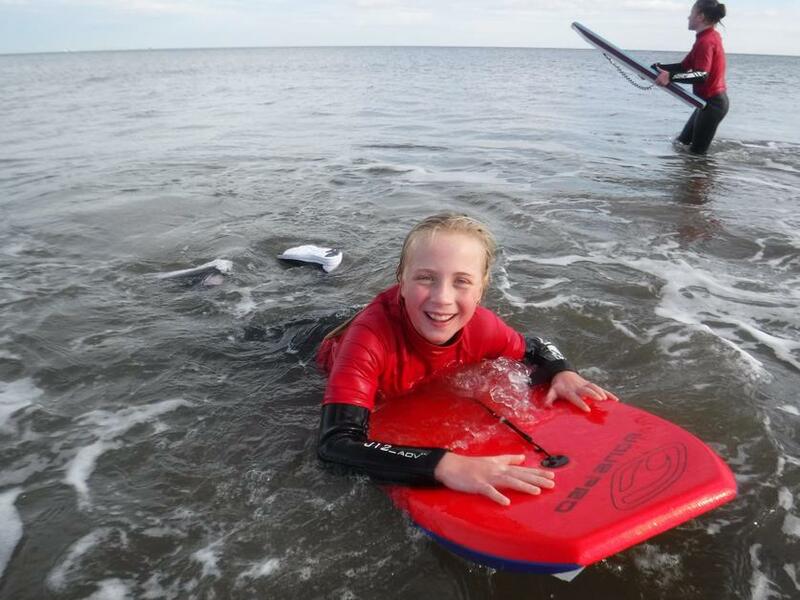 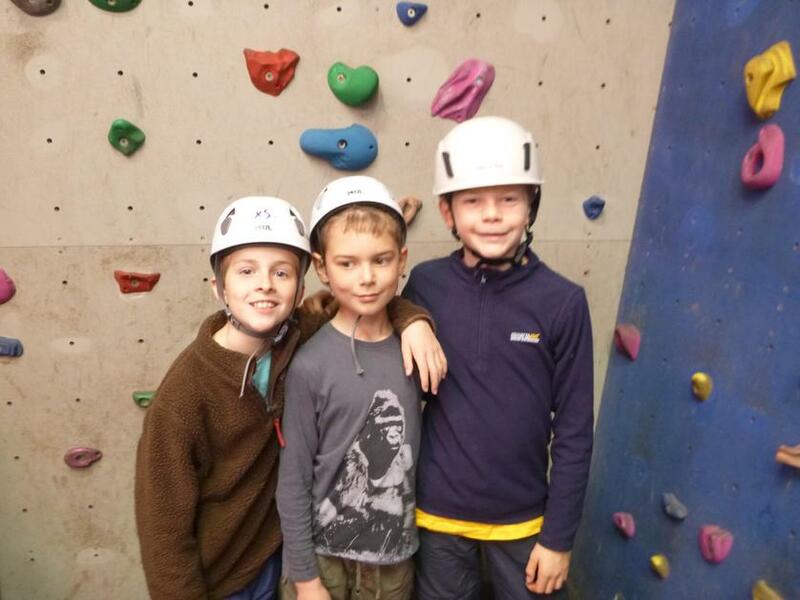 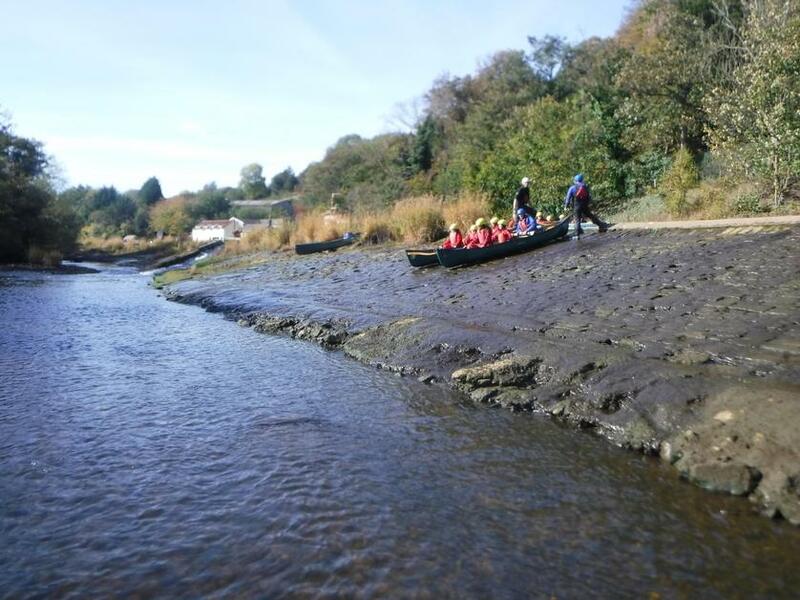 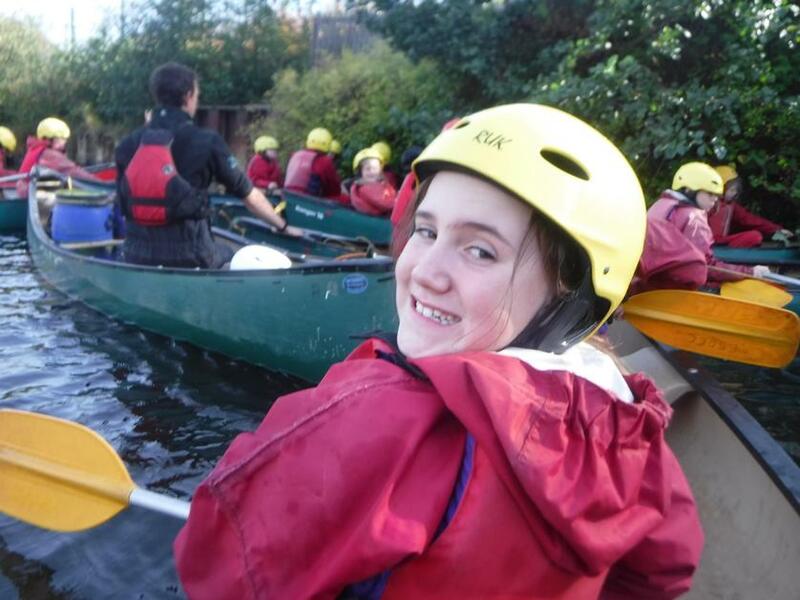 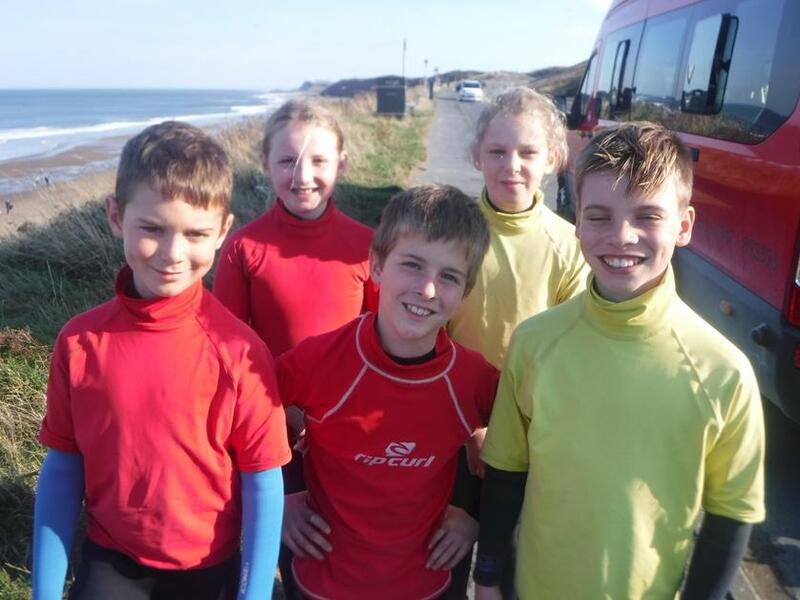 We took part in lots of activities, including beck scrambling, body boarding, skiing, orienteering, woodland days, mountain biking and climbing! 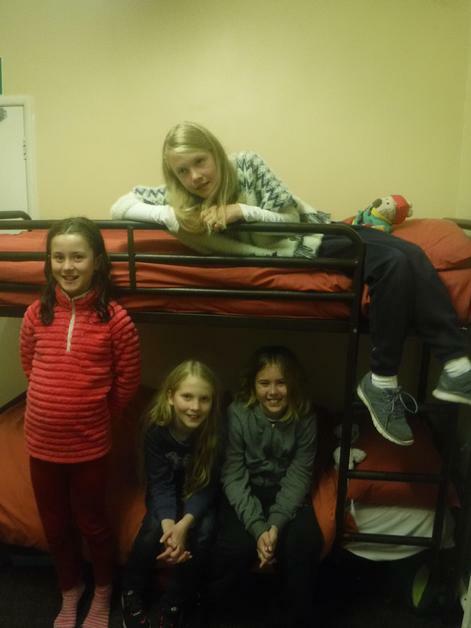 Needless to say, we were all exhausted and even had a few coach-snoozers on the way back! 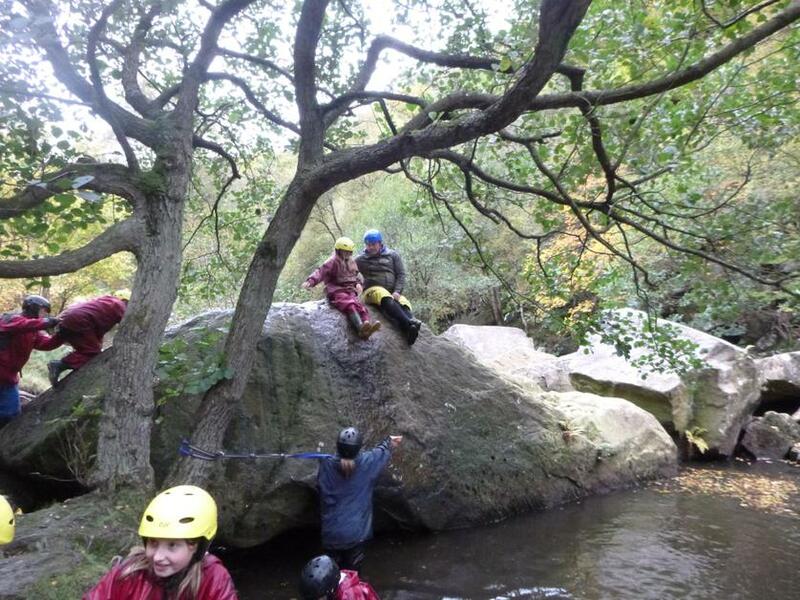 A big thank you to all of the children, who were brilliantly behaved and had can-do spirit in abundance! 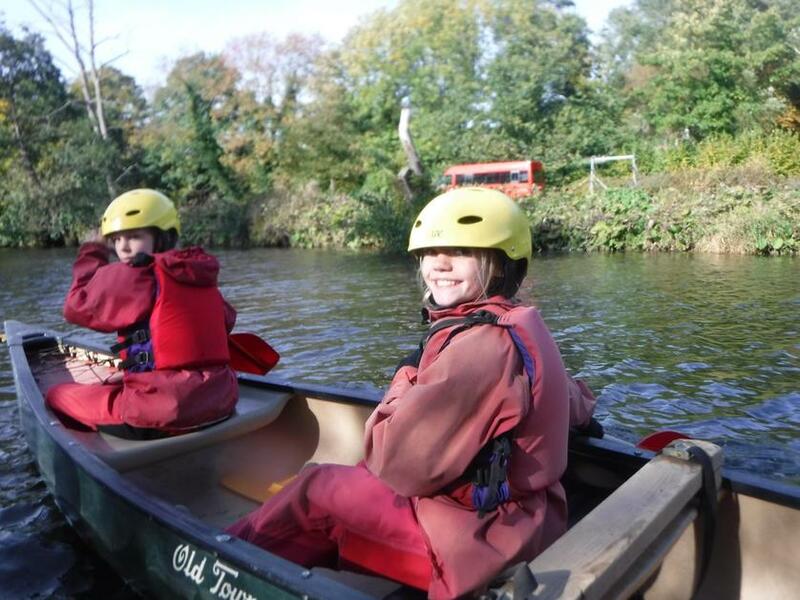 Another big thank you to all the staff who organised and attended the trip.